Smiths Estate Agents is an independent estate agent started by Nick in 1989.  Friendly, knowledgeable and personal service and a pro-active approach to selling, buying and letting is at the heart of what we do.  Nick has over thirty years experience and personally values every property. He is supported by a competent, dedicated team many of whom have been with him for many years. So whether you're thinking about selling, buying, renting or letting your property, choose Smiths Estate Agents to deliver the service and results you want.